When you’re on a cruise ship on the open ocean, the last thing that you want to be thinking about is your bank account. 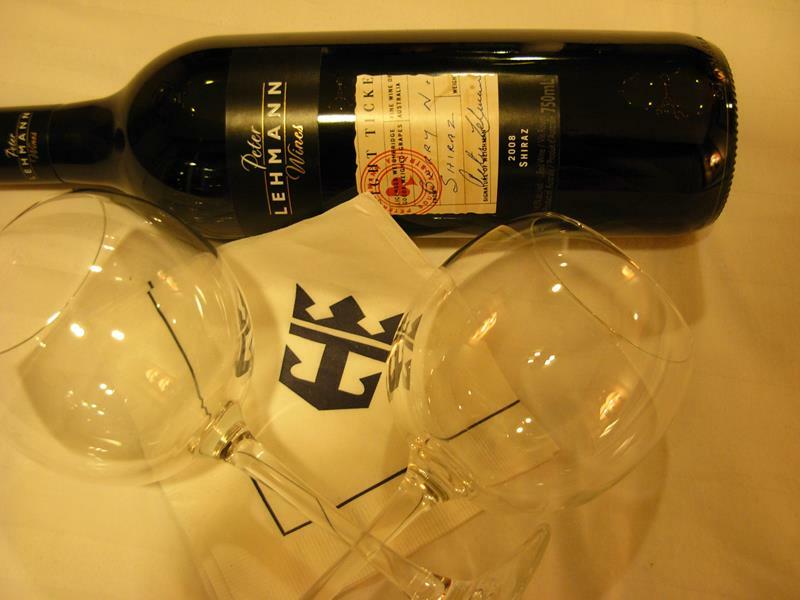 But, here’s the thing: While cruise ships are fun and exciting, availing yourself of everything that they have to offer can often run up a pretty big tab. 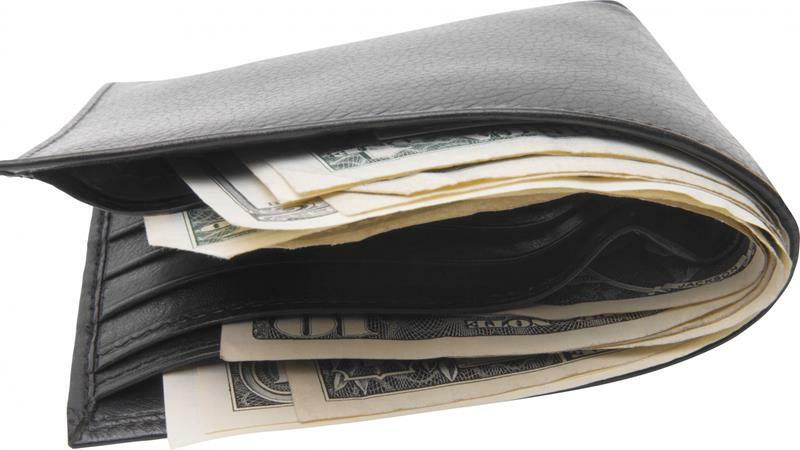 If you’re playing fast and loose with your money onboard, you may find yourself sweating bullets about how much you have left in the vacation fund before you even get back to the homeport. 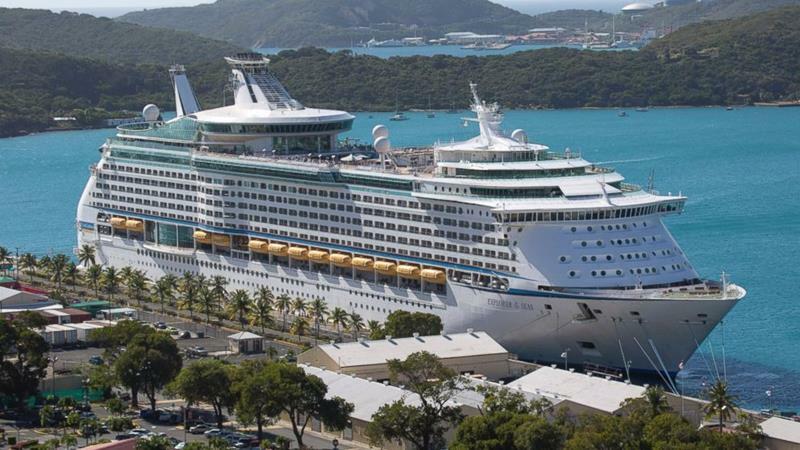 Thankfully, there are plenty of ways that you and your family can save money while you’re on a cruise. It’s important to remember that the businesses on cruise ships aren’t that different from the businesses that you’ll find in the town that you live in. Some of the restaurants and spas will offer special deals on certain days, and many of the bars that you’ll frequent are sure to have drink specials that you can take advantage of. Aside from that, there are plenty of other things you should keep in mind if you’re looking to stretch your vacation dollar as far as possible while you’re out on a cruise. 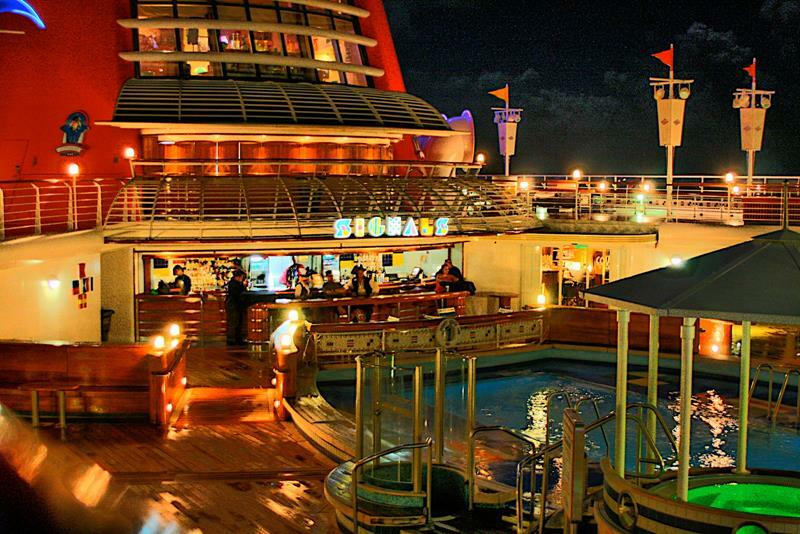 So, come check out these 21 ways that you can save money while you’re on a cruise. Any one of these might be able to help you save a significant amount of money while you’re out at sea. 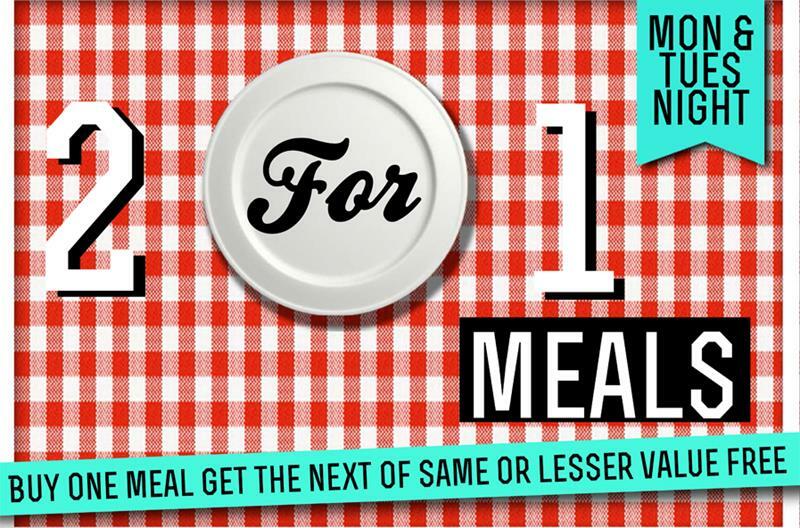 On almost every cruise line, there’s no such thing as free refills. 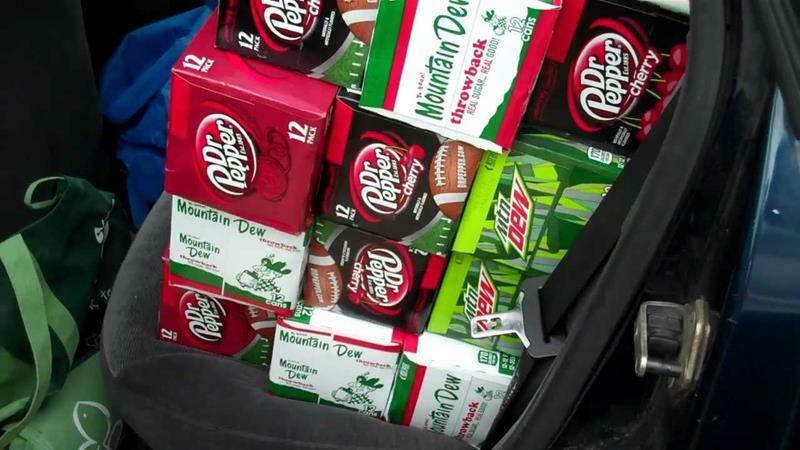 But, there’s nothing preventing you from bringing your own sodas if you’ve got a soda-fiend in your party. With your fare, there are certain things that will be included and certain things that won’t be. Make sure you understand just what those things are before you book. You might be able to save money by paying a greater fee for a more inclusive experience. 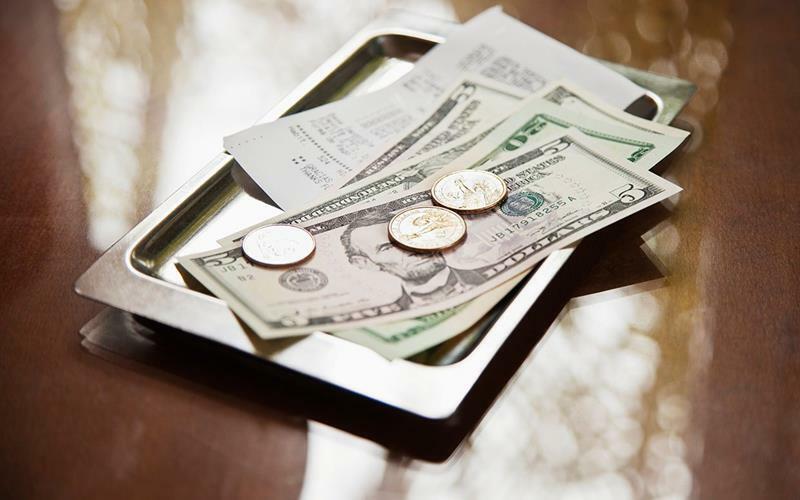 While generous tipping is the sign of a refined individual, it’s important to note that gratuity is often included in the bills you’ll be paying on board. 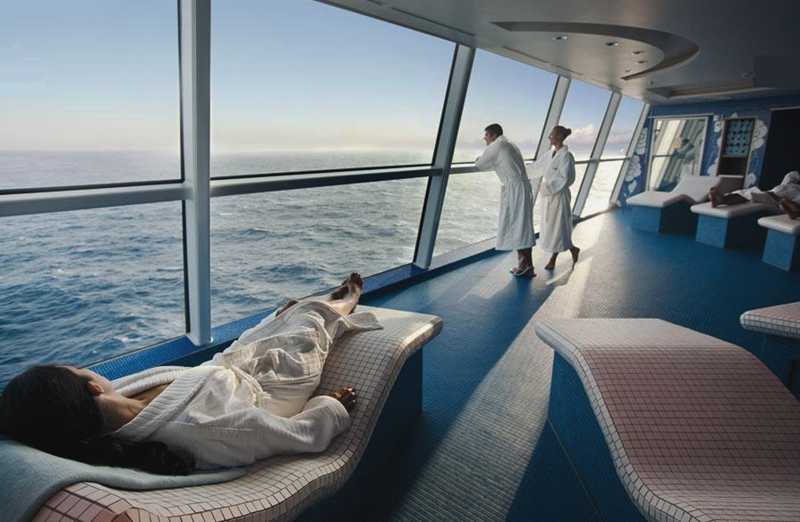 Some cruise lines even charge a set amount to your onboard account each day. Keep an eye on this. It’s possible buy both restaurant and spa packages before you’re onboard, and these packages will be discounted from what you’d pay if you visited these places a la carte. While the convenience of booking through the cruise ship can’t be denied, you’ll often have to pay less (and get a better experience) if you book your excursions on your own. 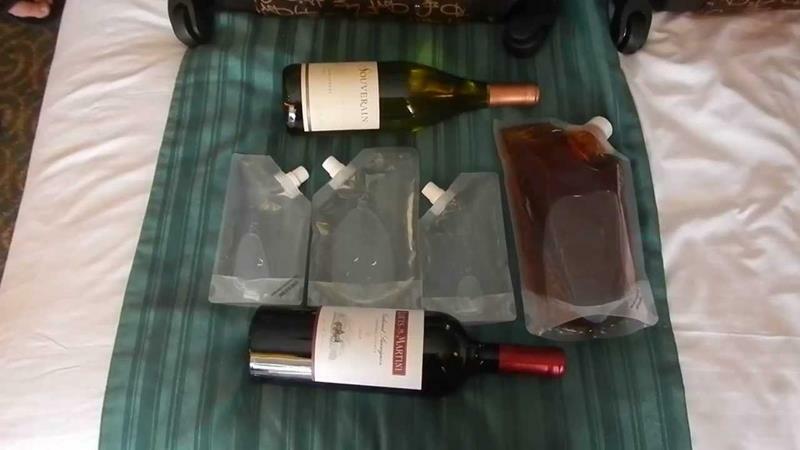 You can bring those libations pretty much everywhere on the ship; so don’t feel like you have to throw them back when your party wants to leave. Often you can take your whiskey drink to the next whiskey bar! 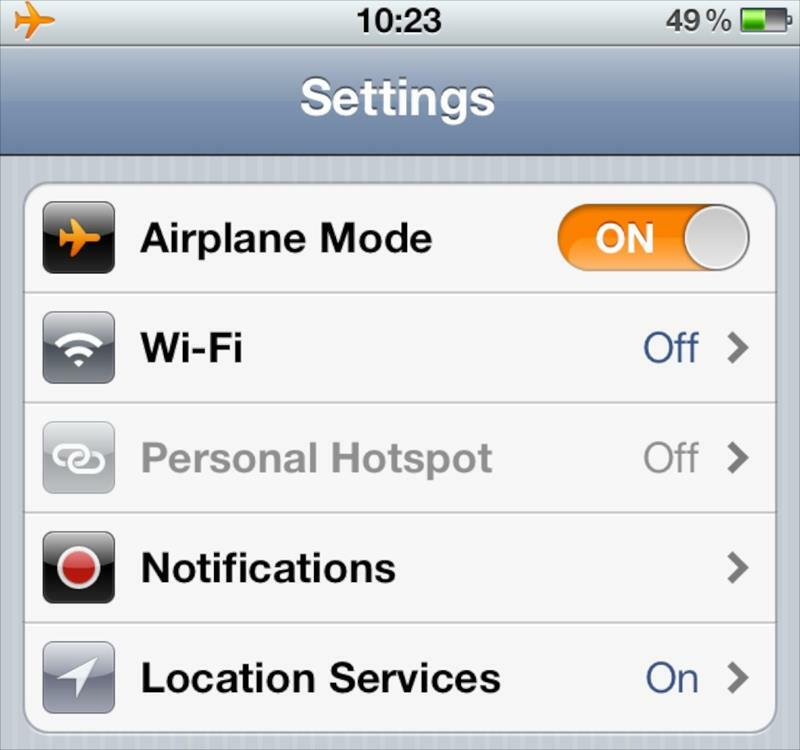 While you’ll want to stay in touch with friends and family onshore, consider cutting them off for the experience. It can be expensive to get in touch, and wouldn’t you rather be enjoying yourself anyway? Ordering by the glass is more expensive than ordering by the bottle. So, order the bottle! The best part is that if you don’t finish the bottle, the restaurant can save it for you for when you return. Unless you’re a stickler about your alcoholic beverages, go with the specials at the bars you visit – just like you might at bars that you frequent onshore. If you want to head into the port, then by all means go. But, if it’s not really calling your name, then stay on the ship. You’ll find that things are typically discounted to entice passengers. 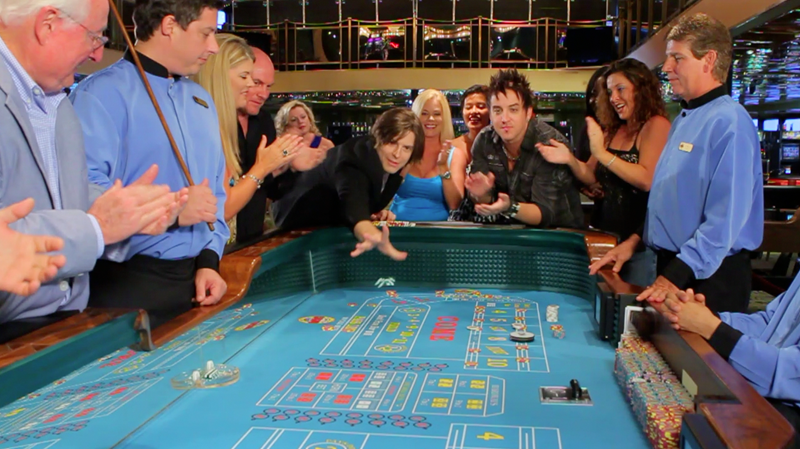 The rules of cruise ship casinos are no different than those of casinos on land. So, go easy there, Maverick! After a few mojitos, one of those fancy glasses might seem enticing. 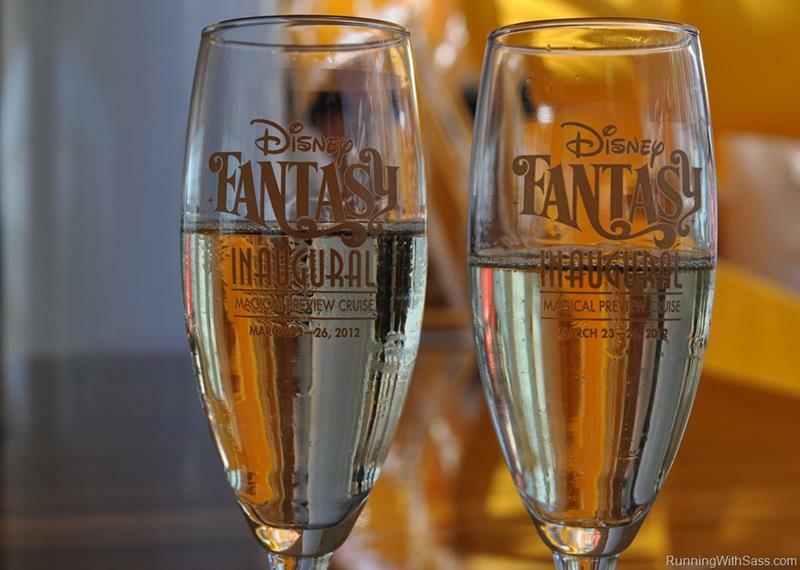 But, do you know where that fancy glass is going to end up when you’re back on shore? It’ll be in the cabinet, collecting dust with all of the other things that you don’t use. 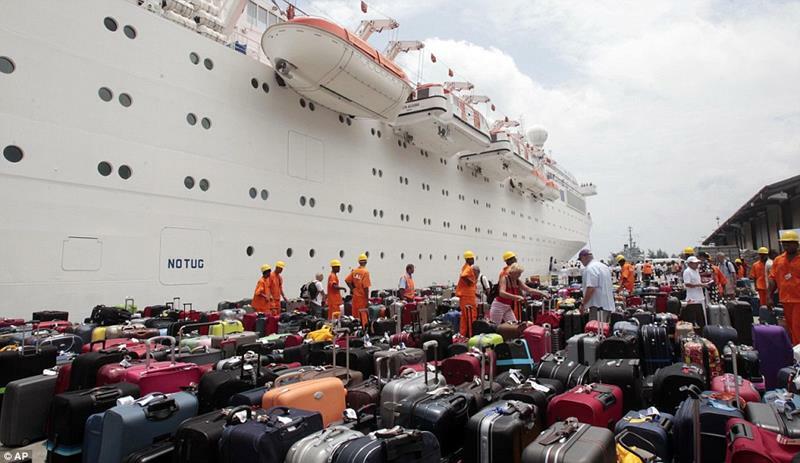 Okay, the cruise line may not technically allow you to do this. But, you’re crafty, right? And, what’s it to them, anyway? 14. Are You Really the Drunk You Think You Are? 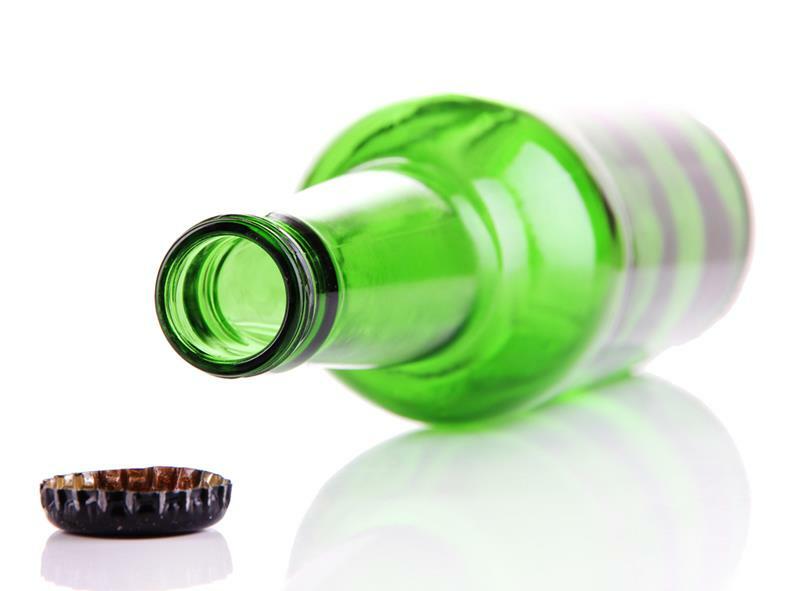 Beverage packages that cover alcohol can be great for some people. 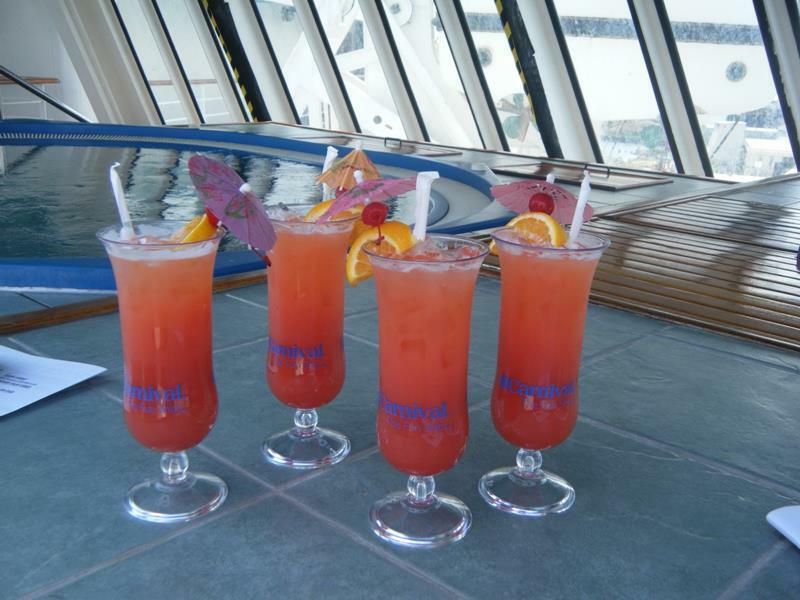 But, before you purchase one, ask yourself if you’ll really be imbibing that much when you’re onboard. Baggage fees can add up pretty quickly. So, bring just what you need, and remember that there’s a laundry service for keeping your duds so fresh and so clean. 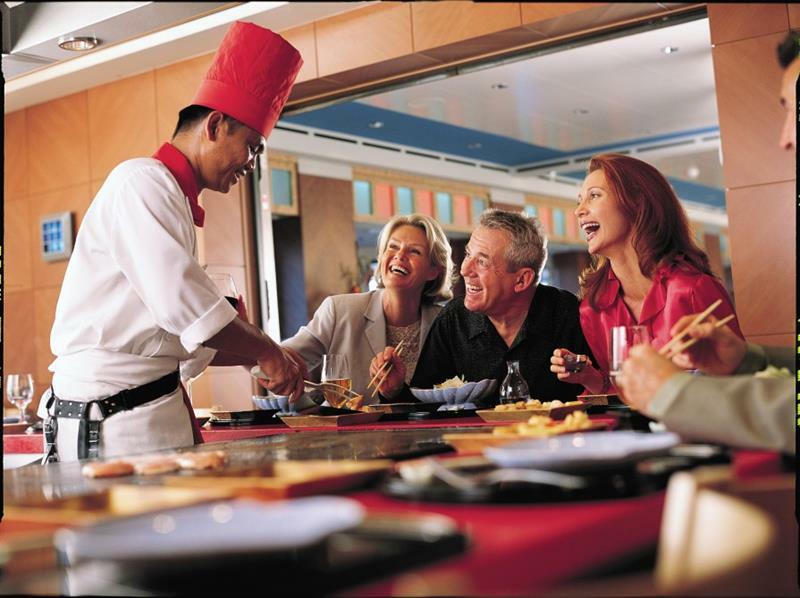 Just as on land, there are peak nights and slow nights for restaurants on cruise ships. To combat this, they offer special deals. Look out for them. 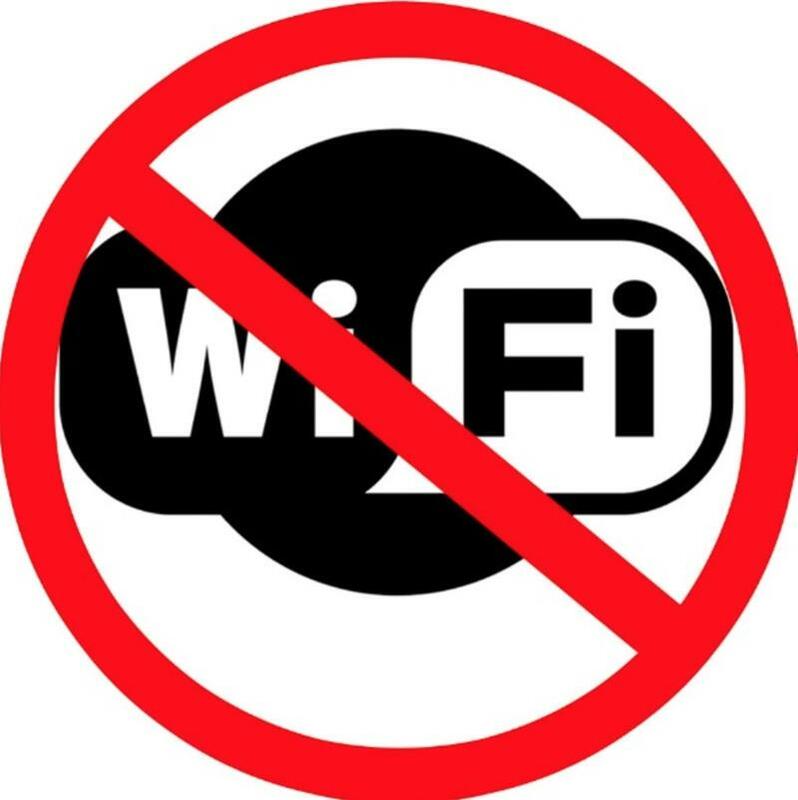 Access to Wi-Fi on a cruise ship is going to be expensive. So ask yourself if you really need (or want) to spend your days aboard combing through the Internet. Why not hit the pool, instead? There will be all manner of people and things that will be trying ply you from your hard-earned money. Think hard about what you’re purchasing before you pull out your wallet. More than likely you have a state-of-the-art HD camera sitting right there in your pocket this very instant. Why pay the ship’s photographers when you can whip that thing out whenever you want? 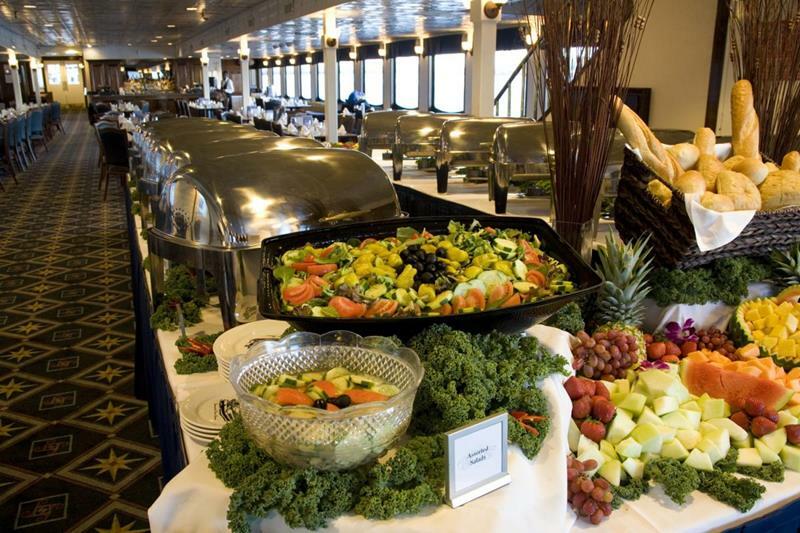 Buffets are the darlings of penny-pinchers everywhere. There’s a good reason for that. When you’re on a cruise ship, you’re a captive audience. The prices you pay for souvenirs will reflect that. 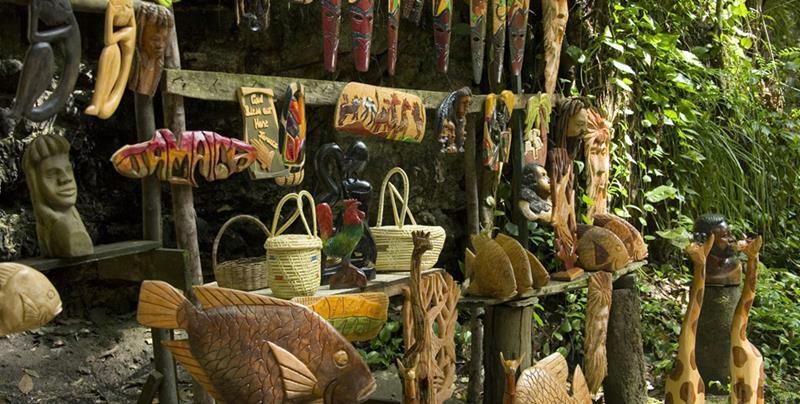 If you wait to purchase your souvenirs while you’re on an excursion though, you stand to save some serious boodle!